Last week I did several days of extensive (and messy) crafts with the boys in preparation for Christmas gift-giving. I’m sure some people had heart palpitations when I posted these on Instagram! Ha! The comment I get most often is, “I’m just not crafty like you – I can’t stand the mess!” So I’m here to tell you that crafting with kids doesn’t have to be a gluey, sticky mess! Here’s several mess-free craft ideas that make kids and mom happy! 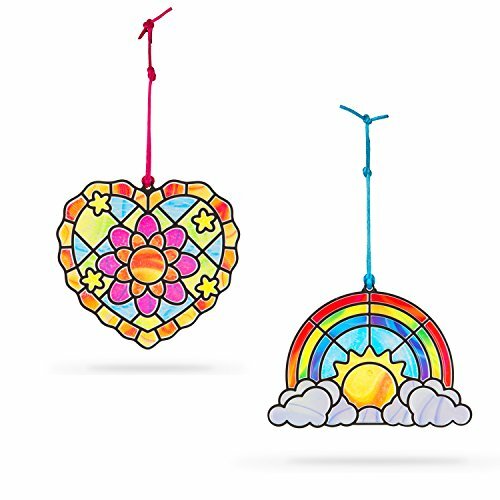 This is a sponsored blog post; the views expressed here were genuinely mine, consideration was paid to me to feature the OOLY brand product and other products were sent for review. My first tip is to prepare a space for crafting. Whether a permanent space, or temporarily on the floor or table with a water-resistant tablecloth. Doing so limits any mess to a single spot (hopefully!). I love my DIY Cornered Tablecloth for keeping wet messes off my kids’ wooden play table. It’s easy to make and you can expand for any table size! Second, use trays and cookie sheets to contain mess. An aluminum cookie sheet from the dollar store is perfect for drawing, painting, or other creative projects. The best part is if you have to transport the project or set it aside to dry/harden/etc, you can easily pick up the whole tray and walk it safely to another place. Finally, have a good supply of mess free craft materials. If your kids want to get crafty but you can’t stand the mess, provide an abundant supply of materials that aren’t messy for a win-win situation! With these supplies handy, you can offer kids play opportunities that make them happy and don’t stress you out! 1. Pipe Cleaners are a top choice because they can be played with by themselves! Twist them into glasses, rings, or animals shapes. Add in items like pony beads and buttons for kids to string onto the pipe cleaners. 2. Keep toilet paper and paper towel tubes handy for a good mess-free supply. Kids can stick pipe cleaners into them, add stickers, draw on them and generally find many ways to put them to good use. 3. Washi Tape is another fabulous craft supply that’s not messy. Washi tape is printed paper tape that doesn’t permanently stick to things. 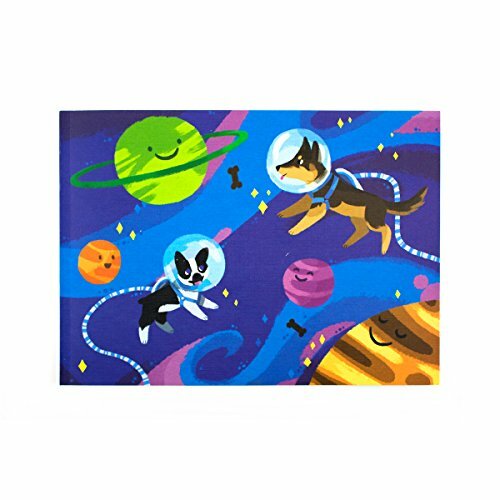 Good for kids because they can reposition it, and good for parents because it won’t stick to your walls and furniture. CuteTape has an amazing selection of washi tape from themed multi-packs to single rolls. 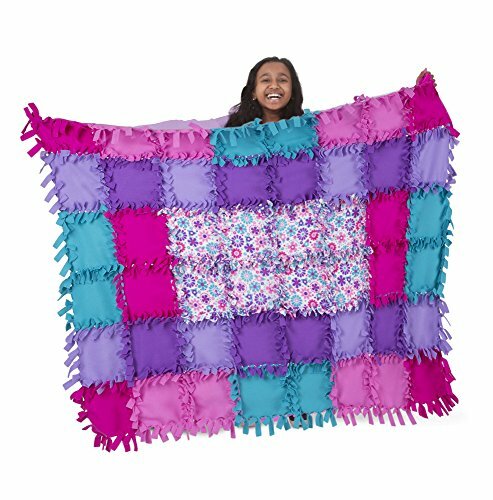 Get patterns to match holidays, seasons, or your child’s interests. This adorable penguin tape dispenser organizes eight rolls at once and is my favorite craft accessory! Embellish mini pumpkins, foam cut-out shapes like apples or Christmas trees. Let kids decorate gift packages. Design greeting and Christmas cards. Wrap tape around a large paperclip for a cute bookmark. The mess is virtually none. Just toss the minimal waste into the garbage! CuteTape has some awesome ideas for using washi tape up on their blog, too! 4. Paint sticks. Ah, you knew there couldn’t be crafting without paints, right? Paints don’t necessarily equal mess. 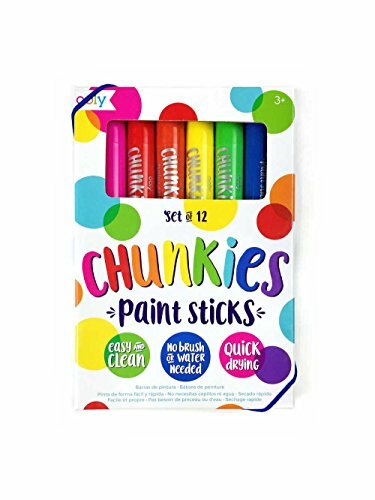 OOLY, an art supply brand sells Chunkies paint sticks. These sticks are easy to clean, vibrant, and don’t smudge. They work a like twistable crayons, with the smooth application of an oil pastel. And, they dry super fast so there’s no watery mess, no ruined clothing, and no tipped over water cups. Plus, no sad kids when their painting drips and gets ruined. OOLY paint sticks come in twelve classic colors as well as neons and metallics for a full range of colors. 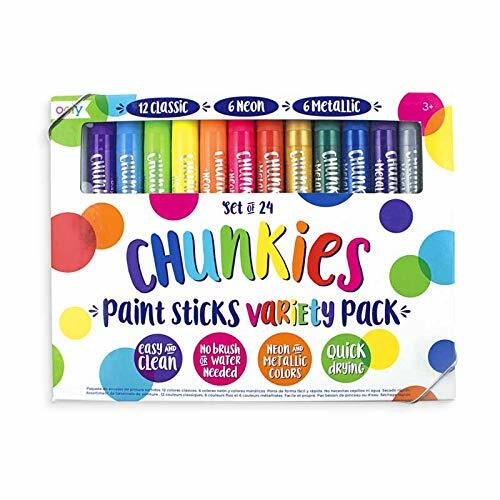 These paint sticks are great for ages 3+ (There’s something satisfying about these paint sticks – I couldn’t stop using them myself!). Plus they have adorable sketchbooks and carry-along notebooks for all that mess-free painting fun! Mess Free Craft Kits Everyone will Love! 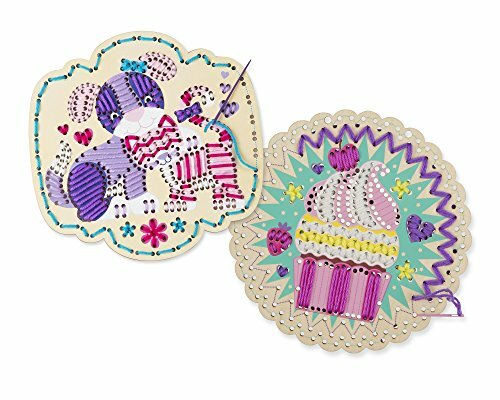 The crafting supplies above allow you to provide plenty of open-ended craft invitations for your children. Sometimes though, kids want to make a finished product. Most often, that involves glue, glitter, and all the messy-stickies that end up making parents forego the creative activity altogether. 1. There are so many craft kits that aren’t messy though! 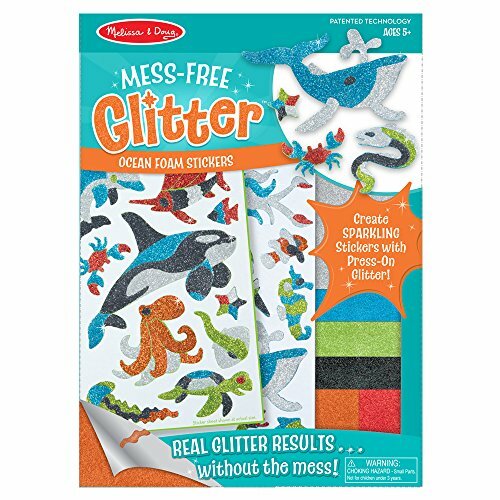 Like Melissa & Doug’s aptly named Mess Free Glitter sets. Kids just apply the glitter to the peel-away sticky sections of an image and voila! Glittery art with nary a speck of glitter on the floor! 2. 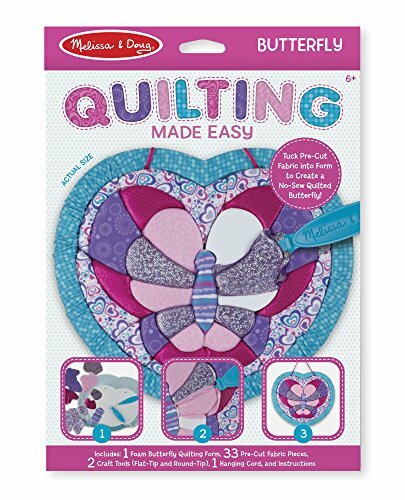 Quilting Made Easy is another craft kit that requires no glue. Just the form, fabric, and tools to press a pretty pattern into place. This no-sew craft teaches kids about pattern mixing and gets them started in textile arts. 3. Stained Glass Made Easy is another option for mess free crafting. 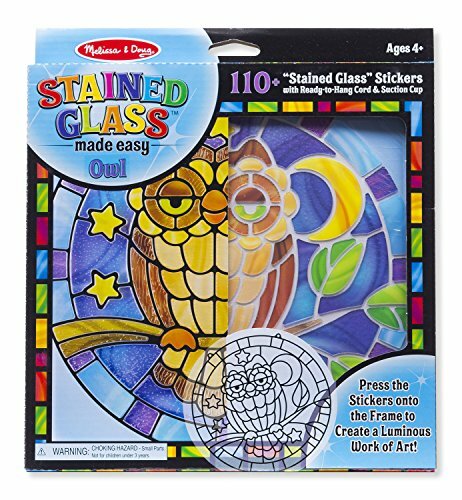 Simply peel and press the translucent stickers into the stained glass shape. Then add the cord and hang in a window to enjoy. Perfect for fine motor skills! Give kids the gift of crafting – without the mess! Giving kids craft experiences is an amazing gift. Process-based craft opportunities are possibly more important than craft projects (product-based), because of the way these open-ended activities allows kids to explore their creativity and express themselves. But I do love a good craft kit for a satisfying experience start-to-finish, because it can help kids learn new methods and techniques. Plus craft kits make great gifts! Don’t let the MESS stop you or your kids from MAKING with these mess free craft IDEAS! 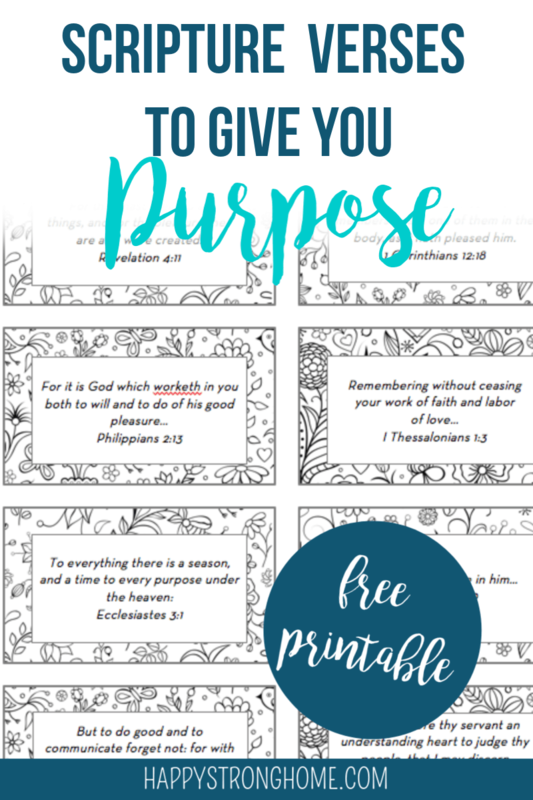 Grab some of these mess free craft ideas and supplies, and let the creating continue! 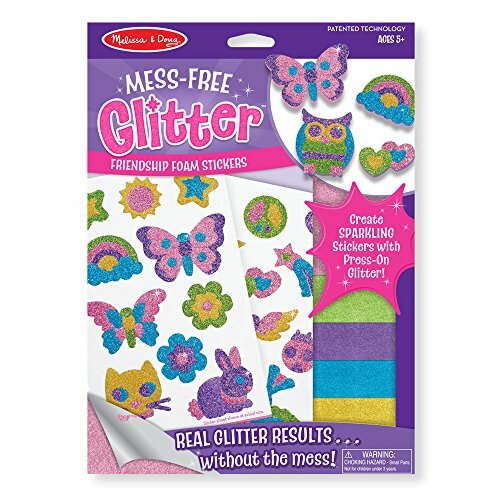 Win a prize pack of mess free crafts! One lucky reader will win this amazing prize pack of mess free crafts! ARV $80! Consideration was paid to facilitate this post. Thanks to OOLY, CuteTape, and Melissa & Doug for sending items to facilitate this post. All opinions are my own. I really like this craft ideas! I hope that you will continue sharing this amazing content!